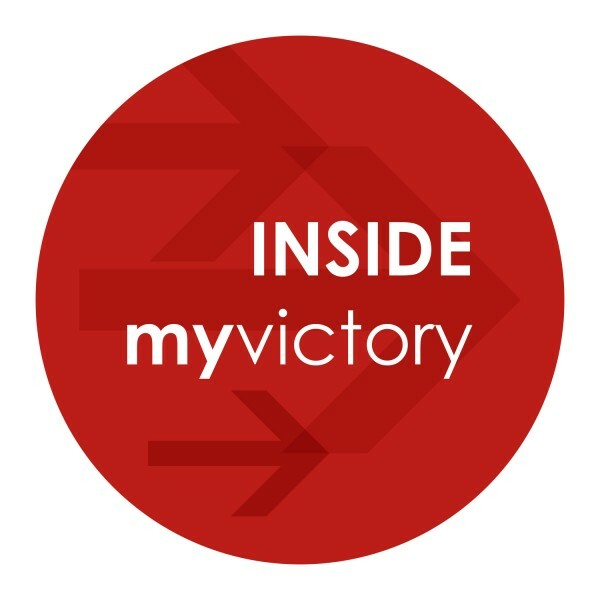 Inside My Victory : Are Your Excuses Getting the Best of You? Mind Craft - Part 3 Excuses are deadly. They justify staying where you are, validate mediocrity, and are ultimately selfish. When the going gets tough, we so easily submit to excuses and remain stuck within our circumstances. You simply cannot succeed and make excuses at the same time. How can we overcome this defeated mindset in order to accomplish the amazing things God has planned for us? Pre-orders for Mind Craft will be available shortly, so stay tuned!